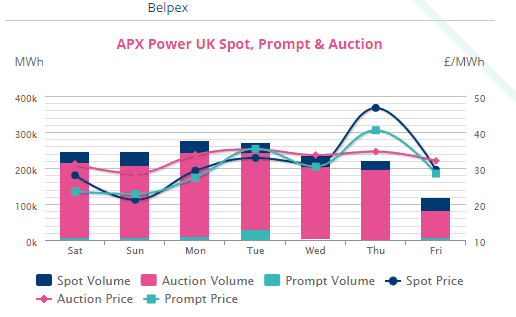 Wholesale electricity and gas prices in the UK are determined between buyers and sellers and change daily. Depending on your contract type, the wholesale rate can have either a very large or negligible impact on your business energy costs. In 2015, wholesale energy costs made up 42% of a typical dual fuel bill in the UK. However, this amount will obviously vary depending on if you run an SME or a much larger enterprise. 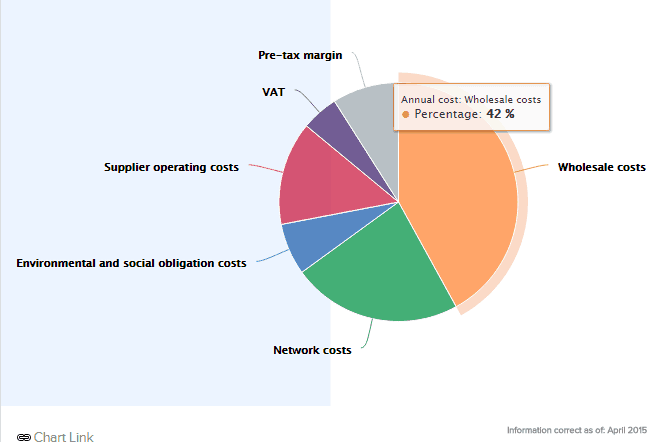 Nevertheless, the reason why plummeting energy prices have not resulted in proportionate decreases in energy bills is that even with lower wholesale costs suppliers are still faced with the other 58% of the costs not made up by the wholesale market. At the start of 2016 the spot price of electricity was around £30-£35 MWh, this is much lower than the £55 MWh rates seen just a couple of years ago. Wholesale gas has traded as low 37p per Therm or £12.63 MWh down from a high of over £29 MWh in 2008. Wholesale electricity and gas prices are set by the market. However, to hedge their risks most energy companies buy their energy well in advance of selling it to you. This helps to mitigate their risk level. Weather: When the temperature drops demand for gas in particular increases sending prices higher. However, if temperatures soar you may see an increase in electricity usage due to the use of air conditioning. Time of the Year: Demand for both gas and electricity tends to increase in the winter as the days grow shorter and the night grow colder. Infrastructure: Investment and repair of the UK’s energy infrastructure also has an impact on the wholesale price. If an unexpected event damages the ability of suppliers to supply energy, you can expect prices to rise. Speculation: Since energy is traded in a market you get people trying to make money off which way energy prices will go. This can either increase prices or decrease prices depending which way traders bet. 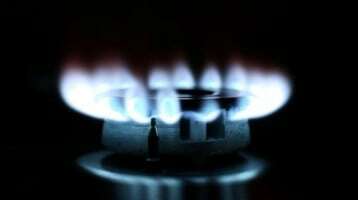 World Events: The UK no longer produces all its own gas and so must import it from abroad. This means political unrest in the Middle East and Russia or the recent fracking boom in the US all impact the price UK energy suppliers pay in the market. 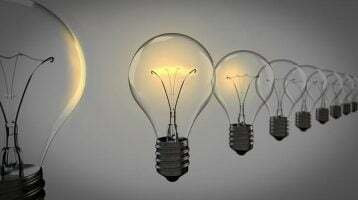 When wholesale energy prices fall will I automatically see a decrease in my business energy bill? 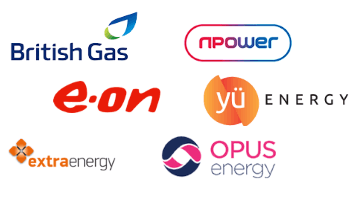 Ofgem, the industry regulator, does not set electricity or gas prices and so can’t force the companies to pass savings on to you and your business. However, the longer answer is that it depends on what type of customer you are. If you have a half hourly electricity meter or a daily gas meter, you’re likely already on some form of variable rate tariff. Same goes for anyone not on a fixed term, fixed price contract. 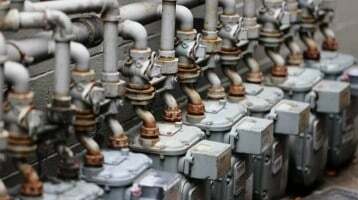 The bottom line is that if you have a variable rate contract you should see your bills decrease, but just keep in mind wholesale electricity and gas prices are only one part of your bill. 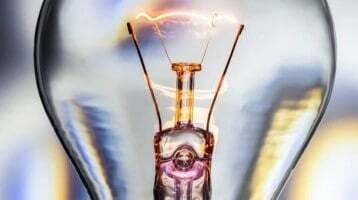 Other costs are likely to increase, offsetting some of the savings. How do I avoid price fluctuation? Depending on your energy usage, you may be able to qualify for a fixed price, fixed term tariff from one of the UK’s many energy suppliers. The advantage of such tariffs is that you know what your costs will be for the next 1, 2 or 3 years. The downside is that they can lock you into higher rates when energy prices fall.